Blog What is a Native Marketing Agency? A native marketing agency (also known as native advertising agency) brings advertisers and publishers together to leverage content. The agency assists publishers who are seeking new ways to monetize their publications, while providing more valuable branding and lead generating opportunities for their advertisers. Native marketing agencies help advertisers who are looking to increase the reach of their brand and whose primary objective is to improve the quantity and quality of qualified leads. An agency that specializes in native advertising provides a number of services, some of which are not available from other advertising agencies. A native advertising agency makes sure that the advertised content matches the publishers objectives and that the ad experience follows the natural form and function of the web site in which it is placed. In other words, a native article would appear as an entry in a blog or an article on a trade journal. It is formatted and read by the user just like any other content on that site. Ideally the marketing agency provides a concierge service that works closely with both the advertiser and publisher. Native advertising programs can be costly for sites that have very high domain authority. If you are a small company with limited budget, you can still use native advertising in Internet publications that are more focused. For example, if you are an insurance company, you may find it best to advertise in a journal that is aimed at the insurance market. Advertising in a journal that has a better web presence than you do, can provide tremendous value and result in increased leads. The benefit of working with an agency is that they can help locate the publications that have the audience you are looking for and that meet your budget. Creating the right content for a publication is very important in native advertising. The article must conform to the subject matter of the publication and speak to its audience. 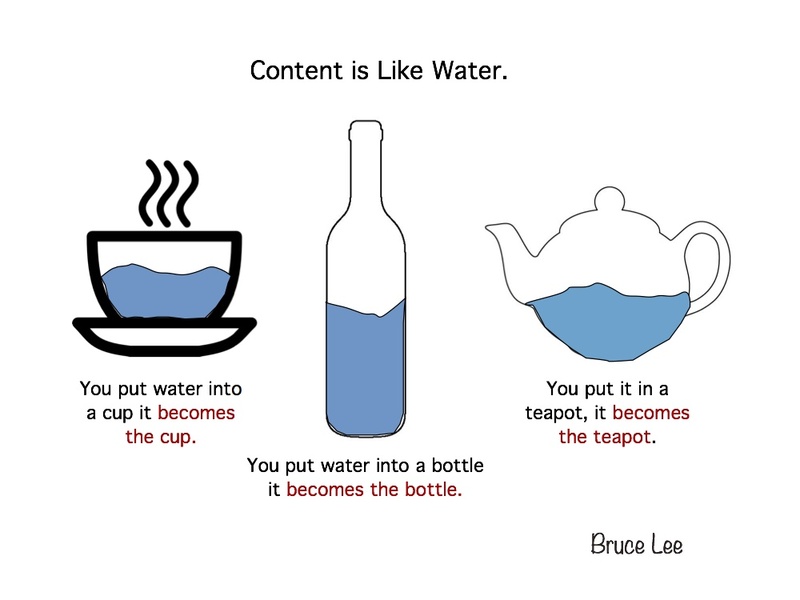 Like water matching the vessel it is in, the content should match the publication in which it will appear. A native advertising agency provides a managing editor who makes the task of embedding the content in the publisher’s web site much easier. This person assists in providing targeted content, works with writers, helps edit the content, and assures that the advertising occurs on schedule. An agency can also provide tools that make it easy to write your own content. The right content platform can make it very easy to insert the article automatically into the targeted publication. The most effective content used for native advertising provides valuable information that the reader appreciates. The managing editor will design and implement a personalized content plan that is adjusted based on analytical results from each publication. If you would like to learn more about content marketing agencies that specialize in native advertising, please give us a call at 781-444-7000, or use our contact form.